Dr Thomas Adekoya-Cole was gruesomely murdered this morning in his hometown near Itele, Ijebu-Ode, Ogun State shortly after he was abducted from his home. 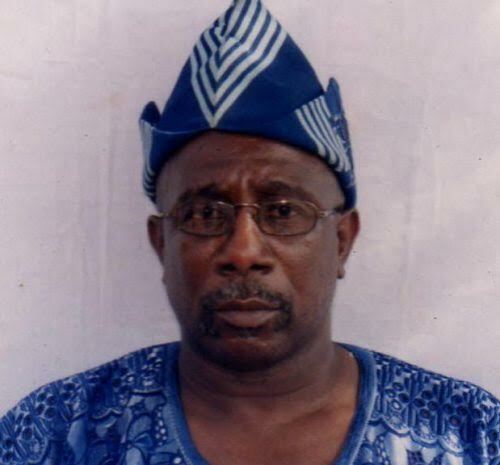 The 60-year-old consultant orthopaedic surgeon, who until his death worked with Lagos University Teaching Hospital, LUTH, was said to have been killed by suspected sympathisers of a native doctor. According to PM News, the native doctor was reported to have been killed by ‘area boys’ in Ijebu Ode,Saturday night during a ceremony. Sympathisers of the native doctor then arrived at the doctor's home later that night and abducted him. He was later found with machete wounds and rushed to Amazing Grace Hospital in Ijebu-Ode where he passed away despite attempt to save him.